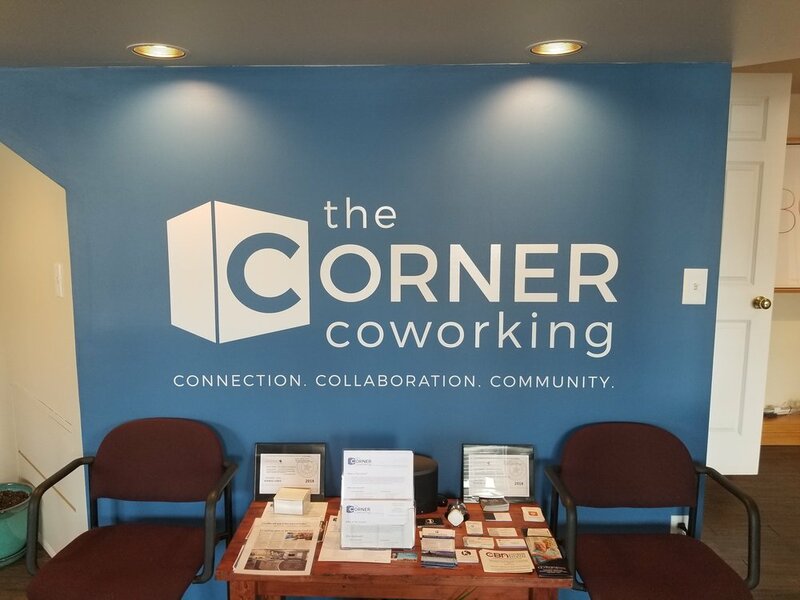 We are holding our Meetups in our coworking space, The Corner Coworking! Come take a tour, try the coffee, bring a friend. If you can only join us for one Meetup a month, this is the one not to miss! You will have a chance to connect with other freelancers, remote workers, independent contractors and business owners from in and around Cochrane. Build a network of complementary professionals to support and build your business. Work with a supportive group of peers, you might collaborate on a task/project or even bounce an idea around to get valuable insight and opinions.